Enrich your senses with the wide cultural and gastronomy on offer in famous restaurants. 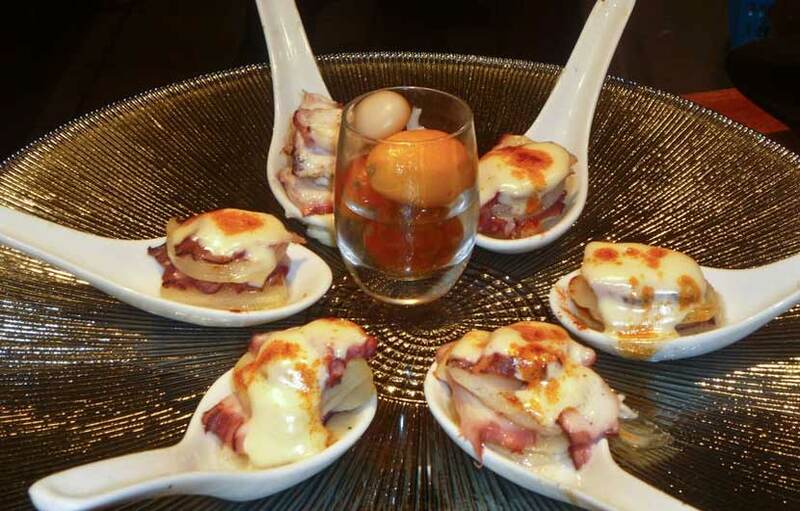 Here, you can enjoy and taste the best tapas of the Andalusian cuisine, mixing tradition, innovation and quality. The tour starts from the Plaza del Arenal. 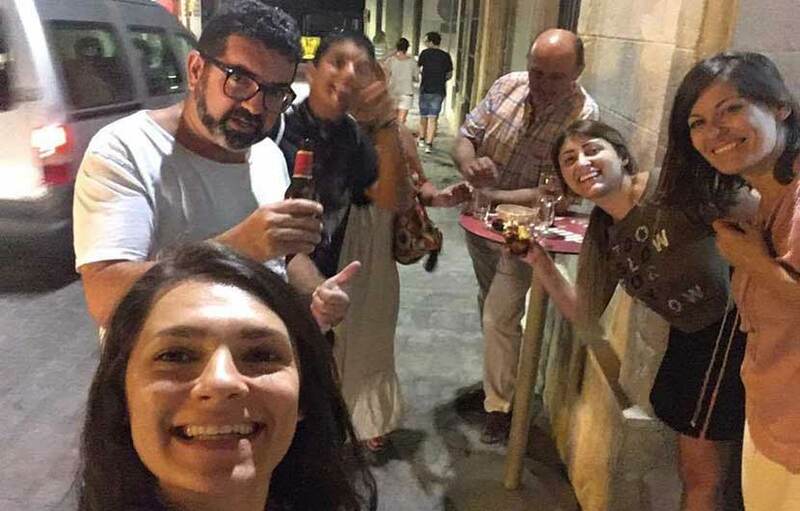 Walk to the historic center of Jerez visiting two bars typical of the city and savor tapas on each site. 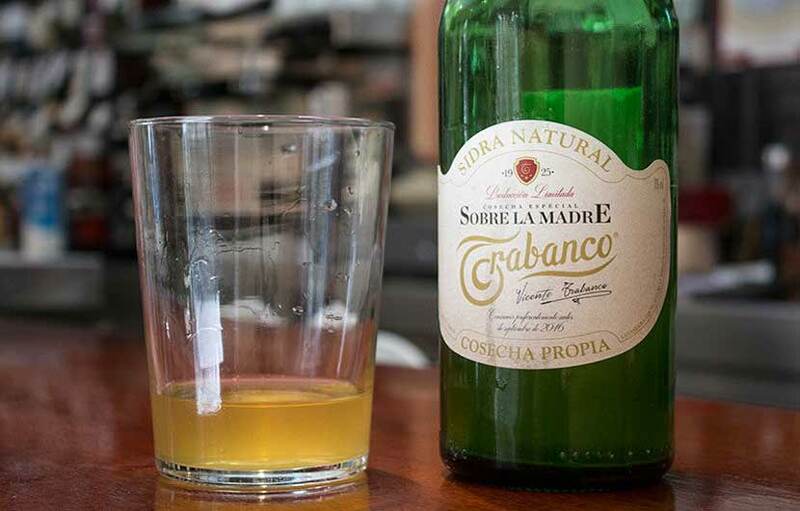 Try a glass of the famous sherry. 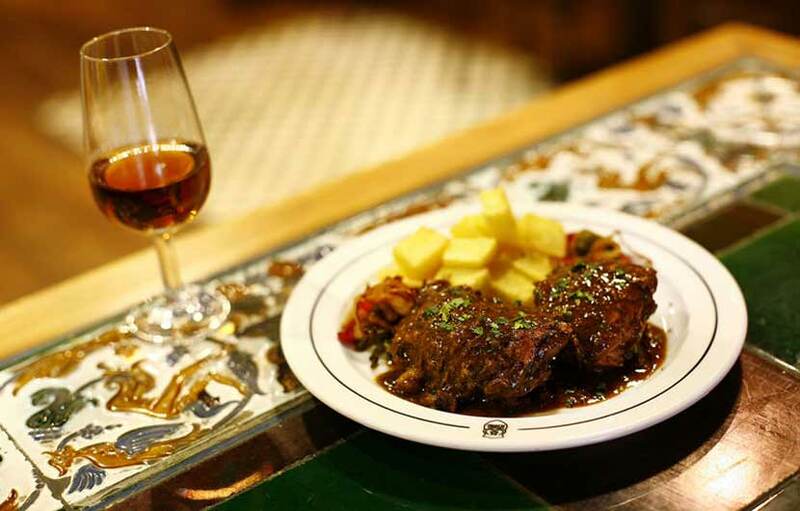 Get know the origins of the Andalusian dishes. 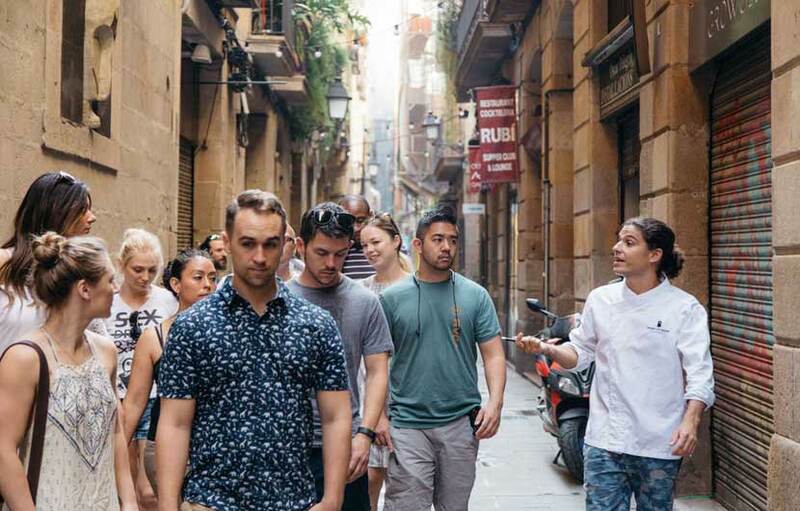 Join this 3-hour walking tour through the El Born and Gothic neighborhoods of Barcelona. Hear about the history of the area from your guide, enjoy several delicious tapas and local products from authentic restaurants and try exquisite wines. 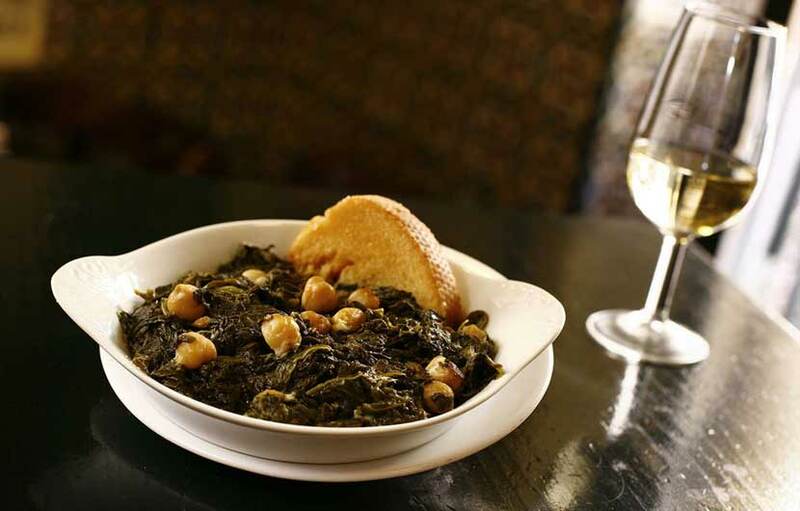 Taste gourmet tapas and fine wines at stops along the way. 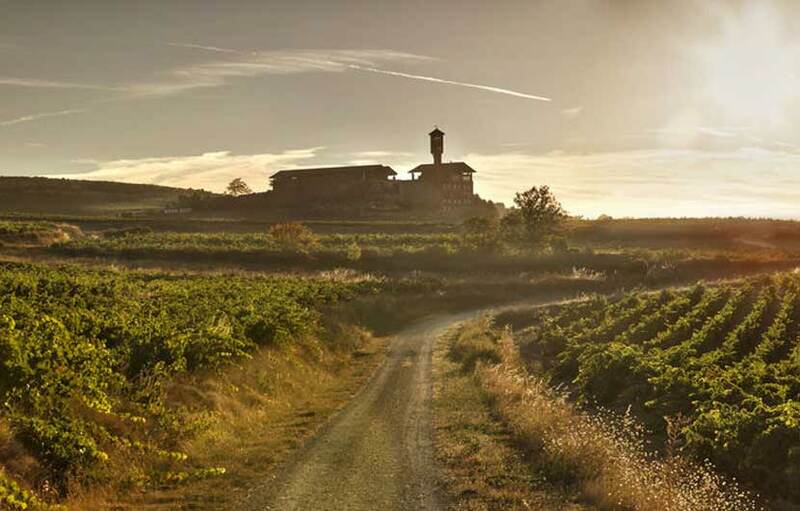 Hear expert explanations of the local food and wine from a specialist guide. 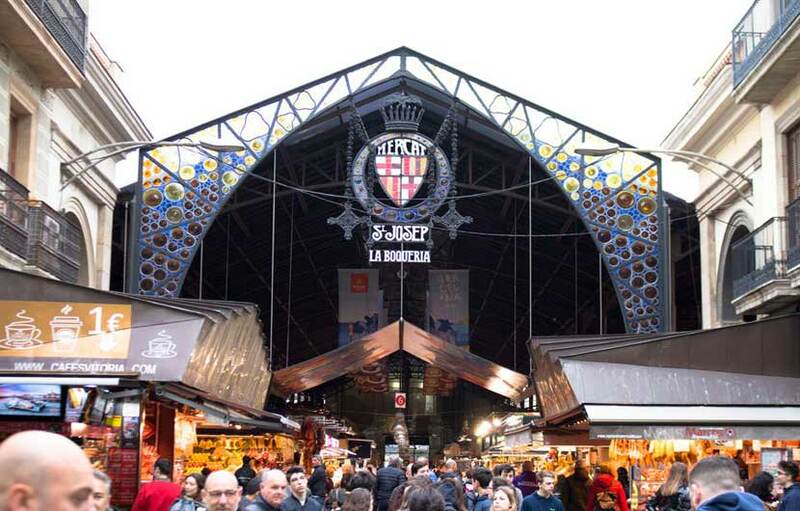 Discover 2 of the best markets in town (Boqueria and Santa Caterina), and visit traditional grocery shops selected by a professional chef. 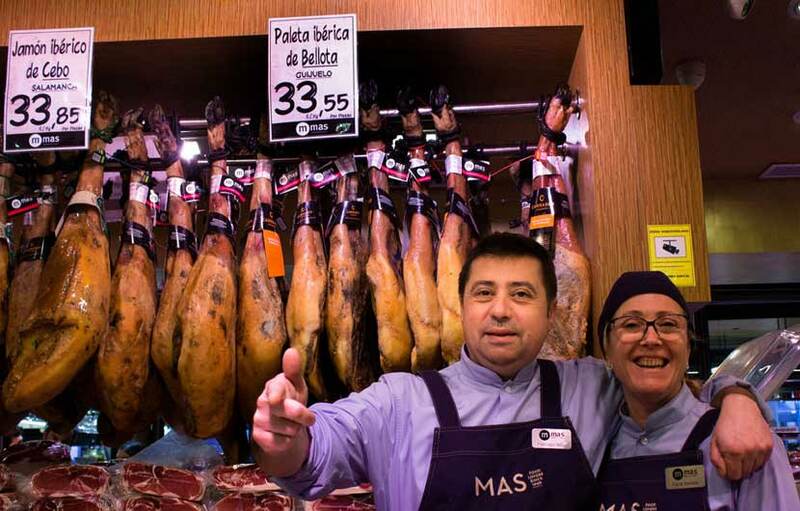 During the tour, you're invited to taste the market's specialties. 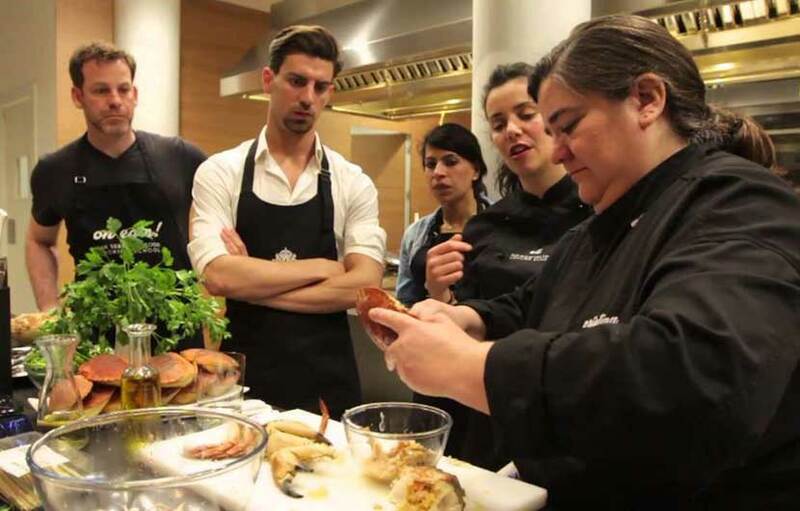 Professional chef to guide you through the typical food products and Catalan cuisine. Taste carefully selected gourmet delicatessen. Small group for a personalized experience. Join a 2.5-hour journey through medieval streets and alleyways of the Gothic neighborhood and its oldest sites, true gems of Gothic architecture, while enjoying authentic food and drinks at selected bars and restaurants. Join a 2000 year magical journey through one of the most vibrant neighborhoods, Barri Gotic. 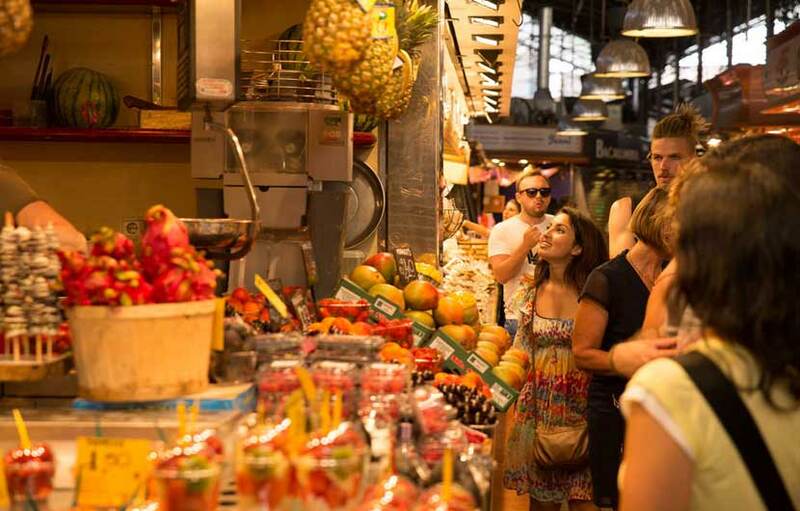 Your foodie and knowledgeable guide will bring the history of Barcelona to life on your 2.5 to 3-hour tasting journey. 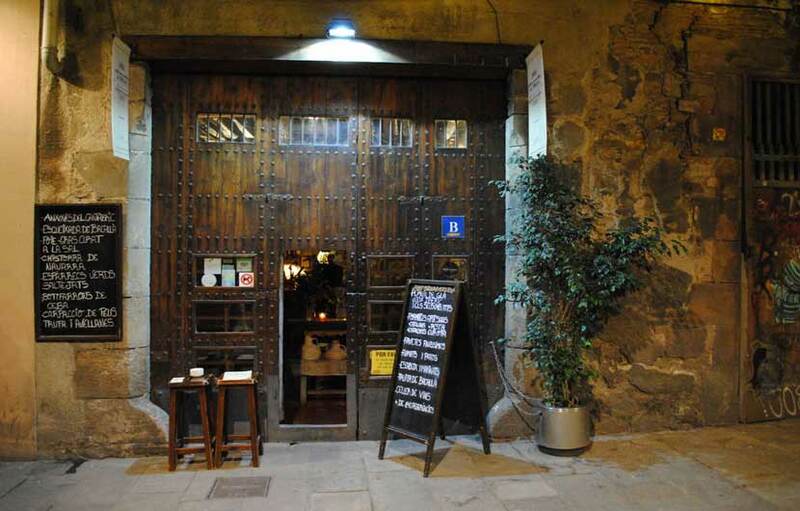 On this private guided tour, visit the most historical and representative points in the Old Quarter of San Sebastian. 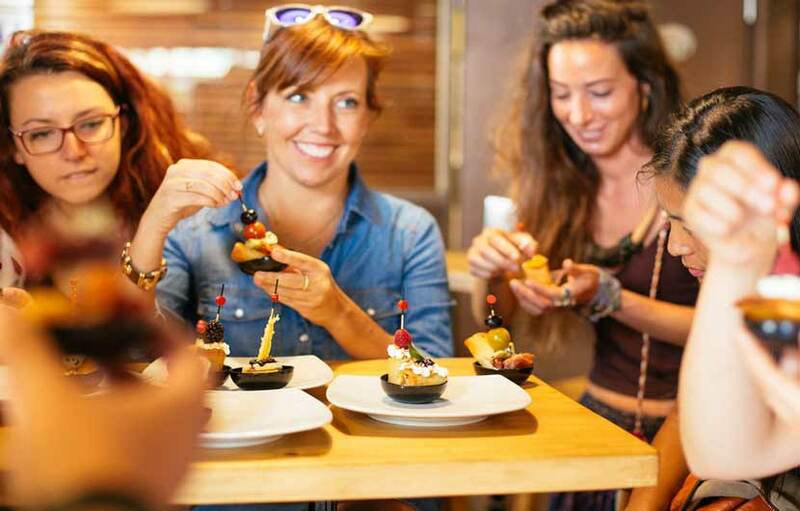 Get a special treat: the famous Basque Pintxos Tapas Tasting Tour. 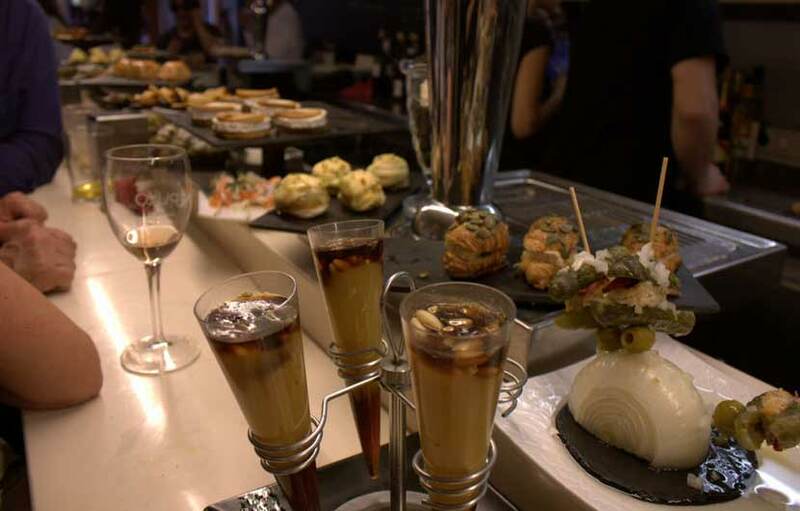 First 2 drinks and pintxos will be included. 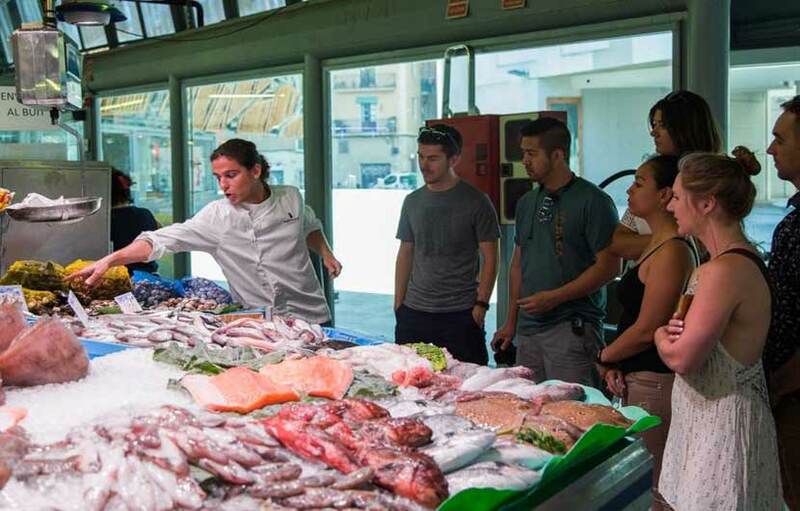 Enjoy this guided tour in San Sebastian, visiting the most historical and the most representative points in the historic center of San Sebastian. 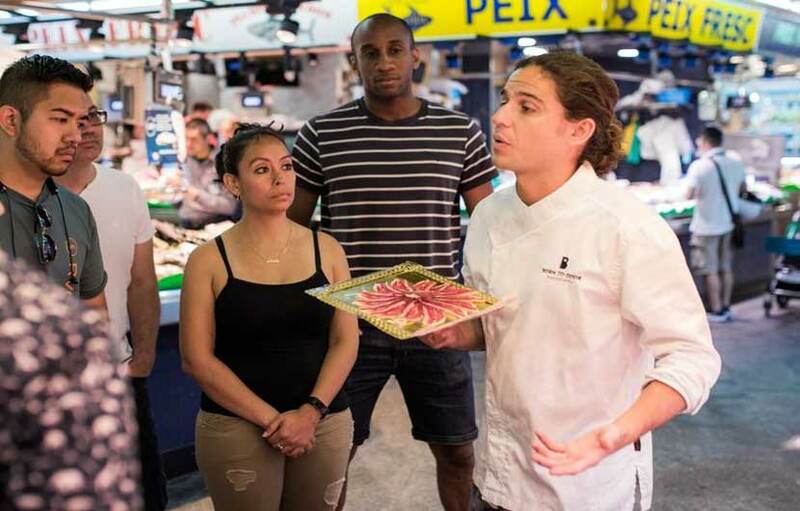 Along with a dose of history, you will get a special treat: a pintxos tasting tour which will visit a couple of the nicest pintxos bars in the old part of San Sebastian. 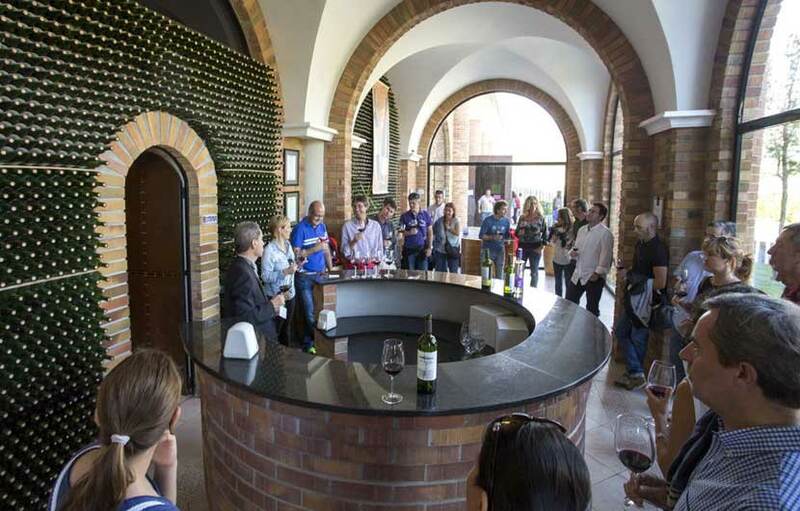 Enjoy a visit to La Rioja where you'll explore 2 wine cellars (bodegas), learning the wine-making process and experience a wine tasting in each cellar. 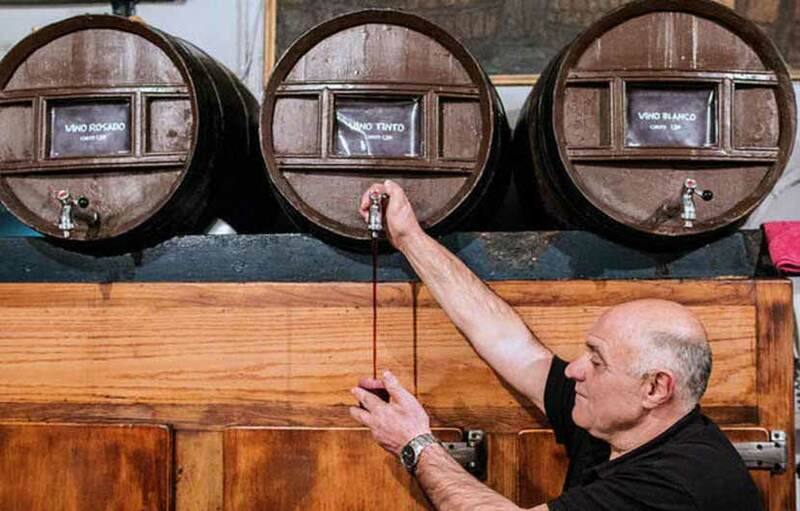 You will be picked up at your hotel or preferred location and taken to La Rioja, located around 100 miles (160 kilometers) from San Sebastian. 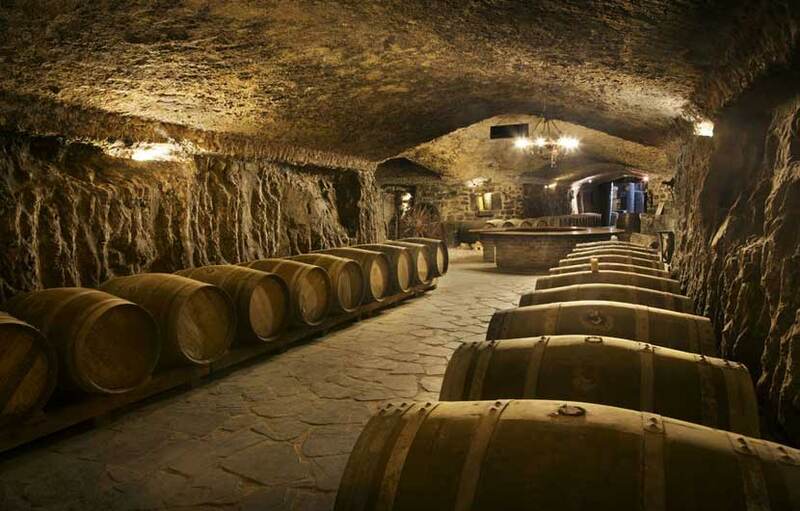 Once there, you will visit 2 wine cellars that have been carefully selected by wine experts and take a walk around the vineyards to see the grape plants. 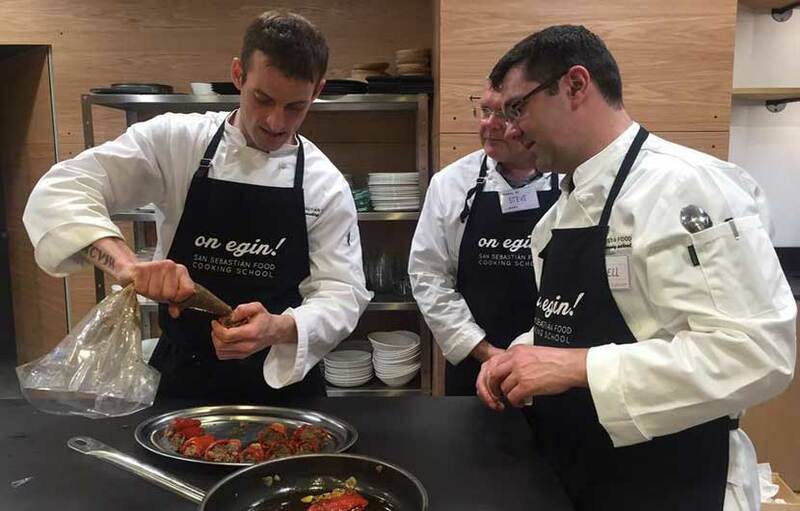 Spain is internationally renowned for its gastronomy and innovative and prestigious chefs, and is proud of its rich culture and culinary history. 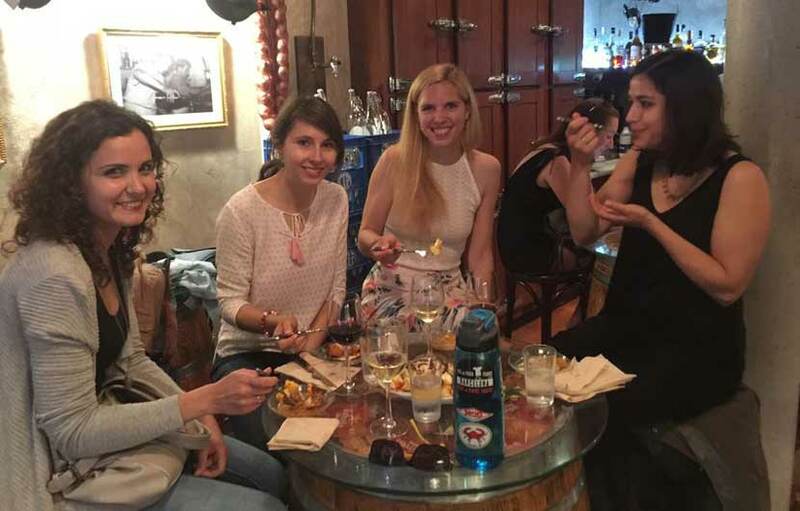 Join the Secret Food Tours Madrid and try the many different types of Spanish culinary delights guaranteed to get your taste buds tingling. Firstly, your local Madrilenian guide will take you to an historic pastry shop which has been running for more than 160 years. 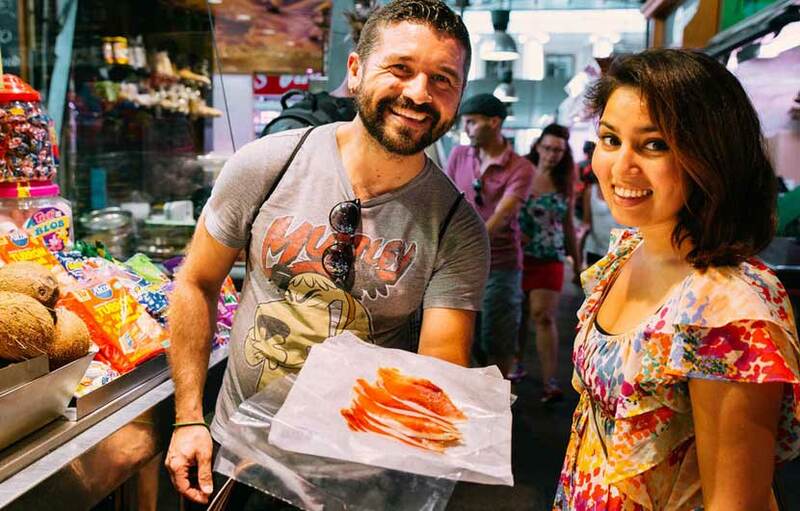 Dive into the Barcelona food scene! 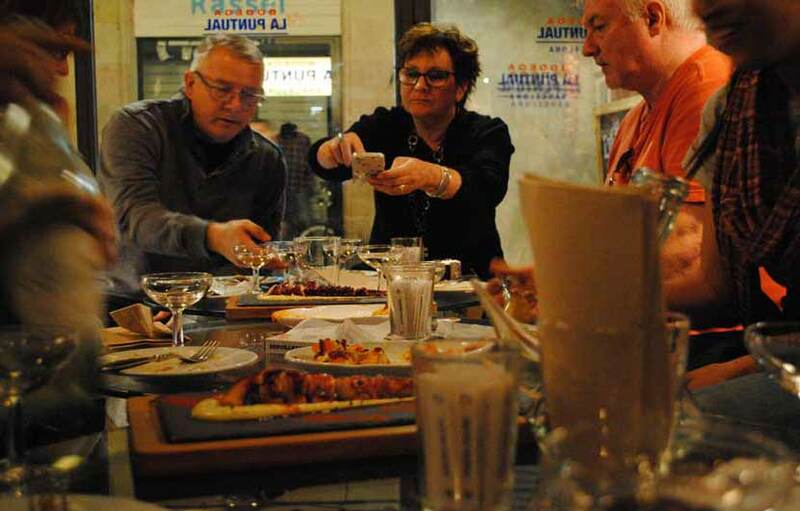 All your 10 delicious tastings have been carefully selected and put into this wonderful food journey. 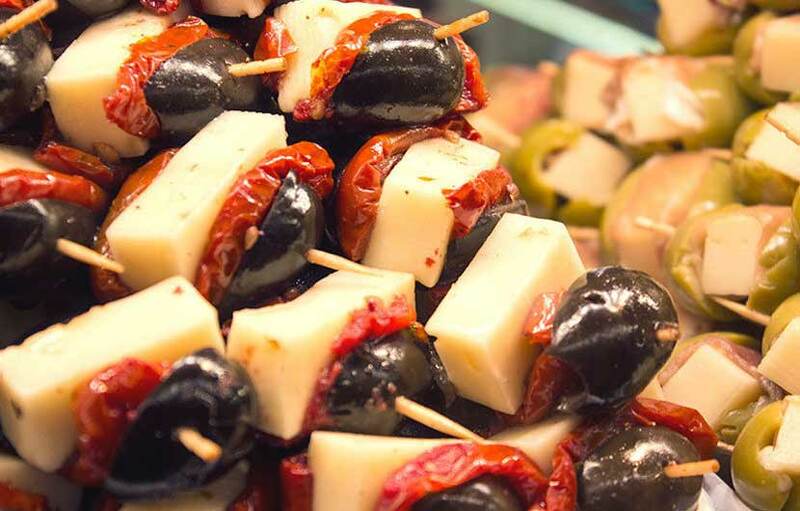 From the most popular goodies to unique Spanish flavors, get a taste of the best treats in the city. 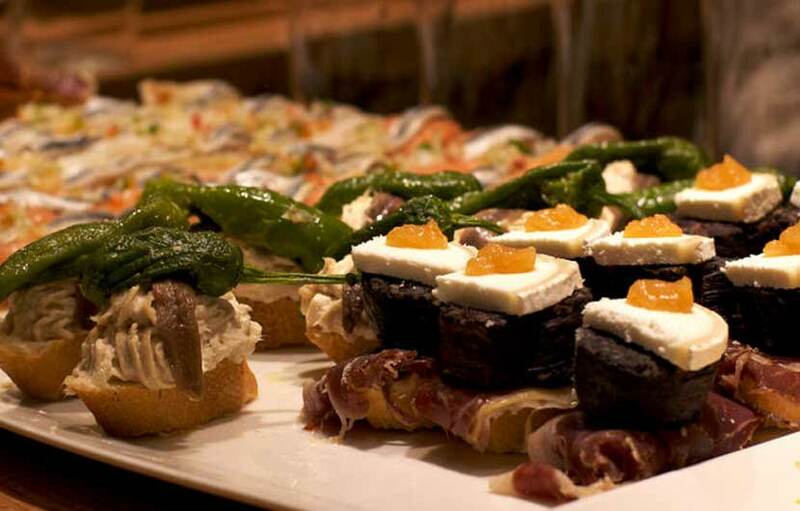 Learn the art of pintxos-making with local chefs on a five-hour course that concludes with a gourmet lunch paired with wine. San Sebastian is as star-studded as a city can get. With the most Michelin stars per capita, this city carves out a special place for avant-garde cuisine. 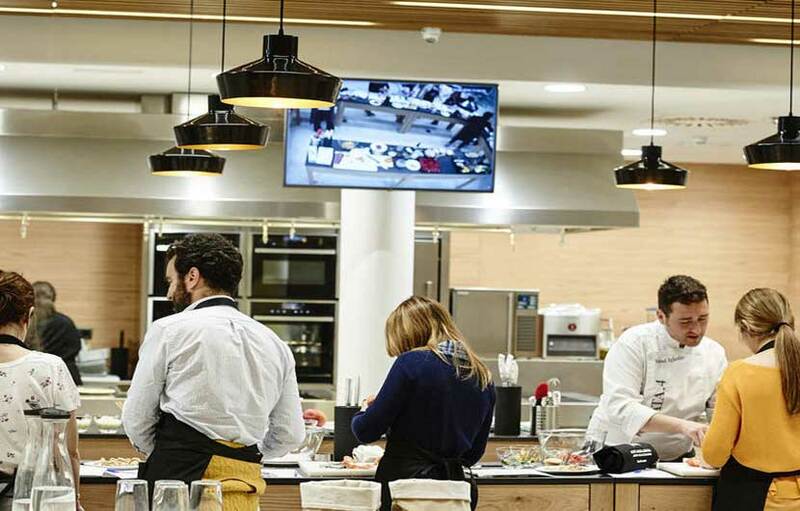 Join your chef in learning the latest techniques and secrets of what is happening now in these award-winning kitchens. It’s time to play with your food: from spherification to foams to modern plating, you will be surprised by how easy it is to replicate haute cuisine at home. 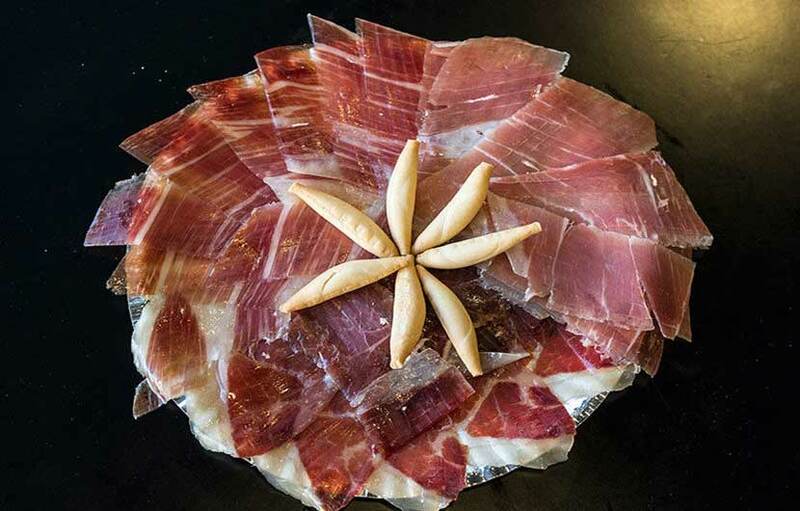 Take local knowledge from the stars to use at your next dinner party and wow your friends with a taste of haute Basque country.